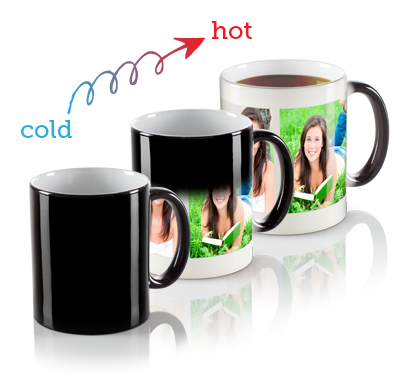 Get only the best magic mug printing service and have your logo or annual dinner information printed in high quality. 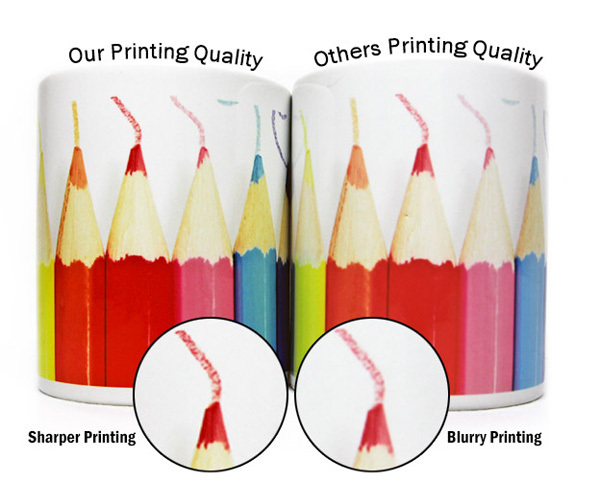 Directly imported but locally printed to ensure quality printing and fast delivery for an affordable price. 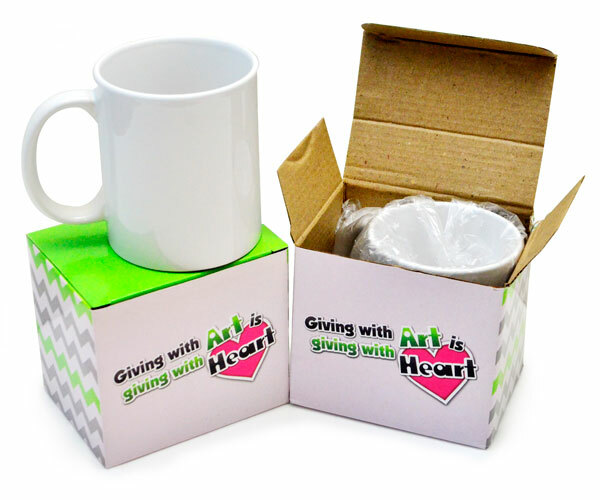 We’ve been supplying for various schools, colleges, universities and government departments as well as small and large businesses. Hurry up and get yours today!